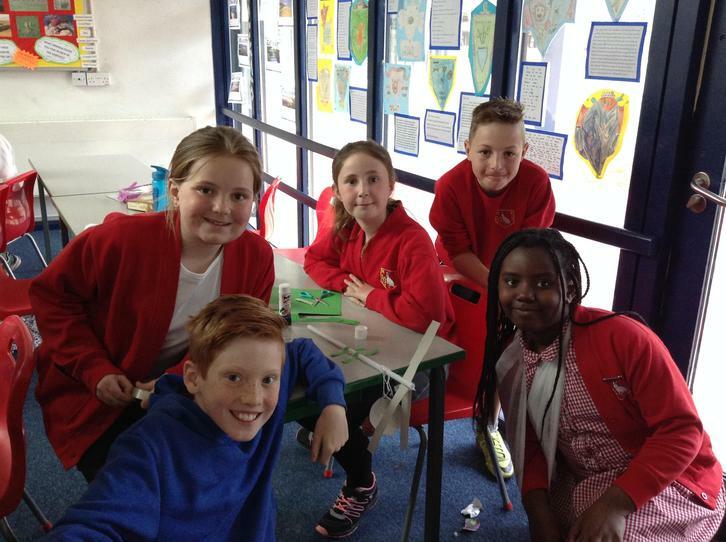 At Hatch Warren Junior School we aim to help develop children's curiosity in both their immediate surroundings and in places and environments in the wider world. Our purpose is to instil an interest, fascination and desire to investigate a variety of human and physical characteristics of different places, both local and afar, through purposeful research and careful questioning. To be well rounded citizens, we believe children need to understand the differences between places and their cultures and be able to recognise how these change over time. 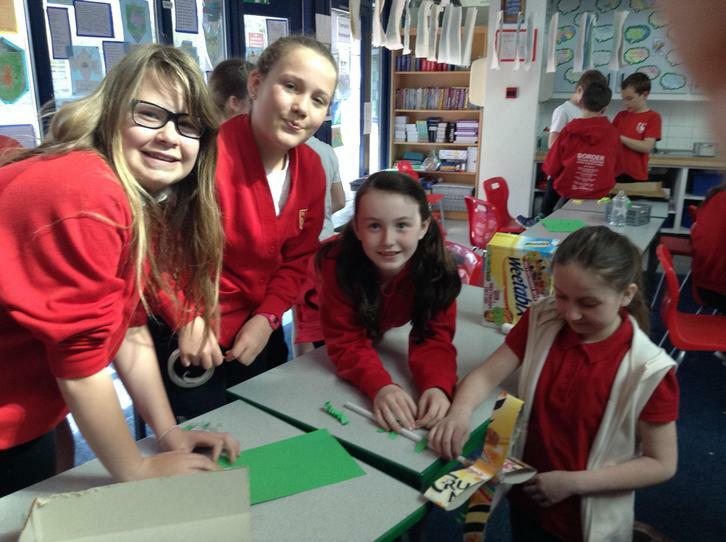 We provide children with many opportunities to use a range of geographical skills to help them understand, present, analyse and communicate a range of information either collaboratively or as an individual. These skills are put into practice both inside and outside the classroom through local fieldwork and trips. As part of topic on Peru, we investigated what it was like to live in a village in the Andes Mountains that doesn't have have electricity. 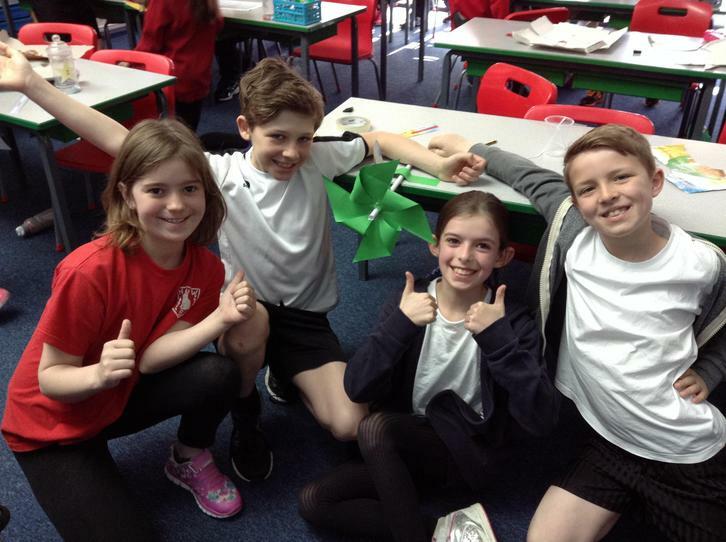 We watched a video informing us about how small scale wind turbines are being constructed in some villages and we found out how happy the people were when they finally had electricity! After this we made our own wind turbines in class. 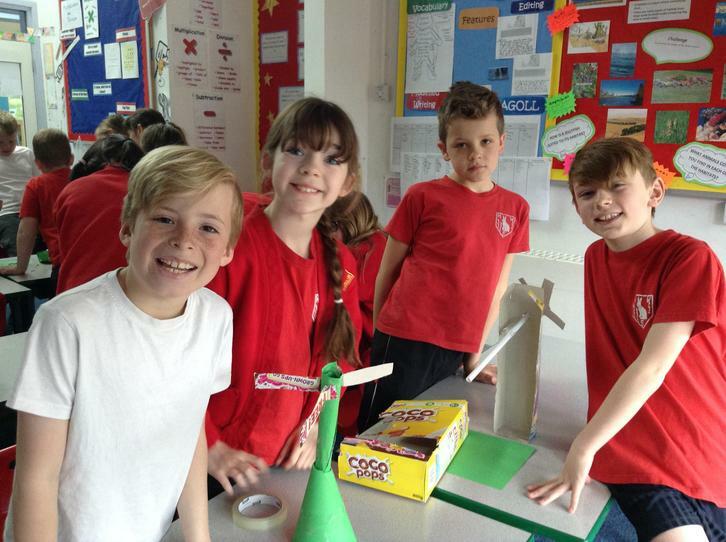 Our wind turbine worked really well because the wind (from the hair dryer) was caught in the blades and made them turn quickly and smoothly. 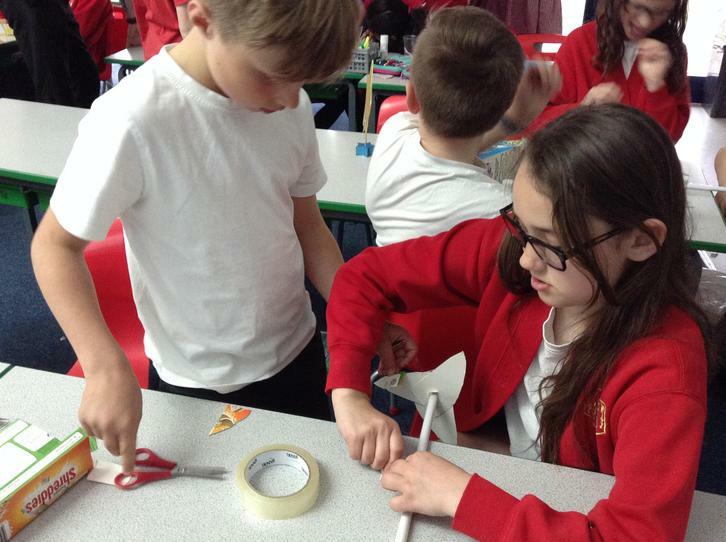 We worked as a team and everyone was helpful and had a job to do. The overall result was good. If we had a chance to do this again we would add string with a cup to the shaft and test how many cubes we could lift.